Factoring is a great way to improve your trucking business’s cash flow and has many advantages. Once you send in your invoice, the factoring company will verify the load was delivered and advance you the cash within 24 hours. You can then use the cash however you’d like! Do you need factoring for your trucking company? No problem. We help hot shot carriers get paid for their freight bills within 24 hours. Whether you need cash for maintenance, repairs, gas or any other expense, we’ve got you covered with trucking factoring. There are a lot of positives to hot shot hauling. For starters, initial new-equipment costs are much less for hot shot truckers than class 8. Usually, hot shot haulers are delivering loads locally or regionally so the time they get to spend at home is longer than class 8 truckers. Also, hot shot truckers are often delivering loads at expedited speeds, meaning little to no wait time at the shippers and receivers. Hot shot hauling also has its downfalls. Maintenance may be required more often for hot shot haulers than class 8 truckers and the costs associated can add up. While it’s an advantage to be able to drive locally, the demand can be unpredictable and unstable at times. Another disadvantage to hot shot hauling includes building your client base. It can be stressful to find clients and loads to haul as an independent truck driver. If you’re experiencing any of these complications, invoice factoring can help improve your cash flow in times of difficulty. Hot shot trucking is all about fast timing. Customers hire hot shots when they need their freight in an expedited fashion. Waiting on a payment for 30-60 days can tremendously slow down your hauling process. Luckily, invoice factoring can help. All you have to do is deliver the load, submit the invoices you wish to factor and wait for your cash advance. The invoice factoring process is helpful for cash flow problems caused by the need for maintenance, fuel or anything else. Rather than waiting on a payment from a customer, receive an advance on your invoices to strengthen your working capital. There are two types of factoring that hot shot truckers can choose from, recourse and non-recourse. 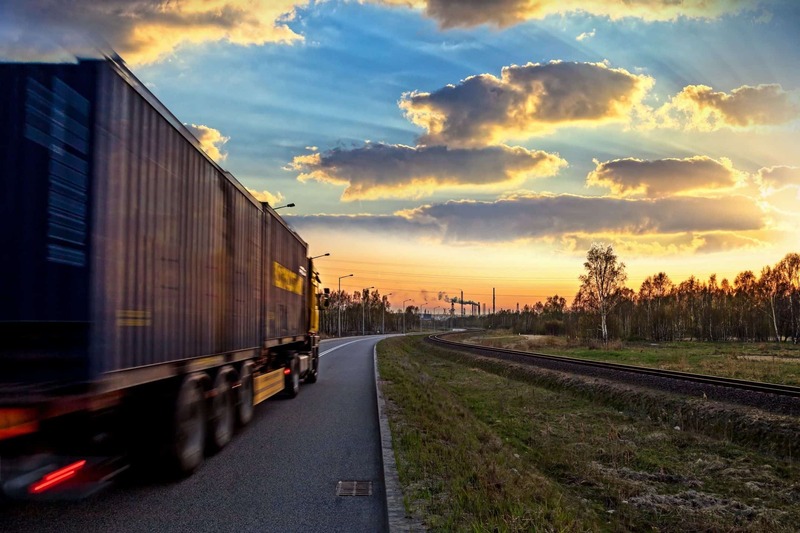 In a recourse factoring agreement, your trucking company is responsible for payment of the invoices that are not paid by your customers after a period of time. Recourse is the best option for truckers whose customers generally pay on time. In a non-recourse factoring agreement, the factoring company assumes the risk of non-payment if your customer fails to pay the outstanding invoices. Although sometimes more expensive, non-recourse is often more desirable to truckers because it’s less risky. If you don’t want to take on the risk of liability, non-recourse hot shot factoring may be your best option.